Some of Australia's leading glass artists will leave Australia shortly to take part in one of the world's major annual exhibitions of contemporary glass art in Chicago. 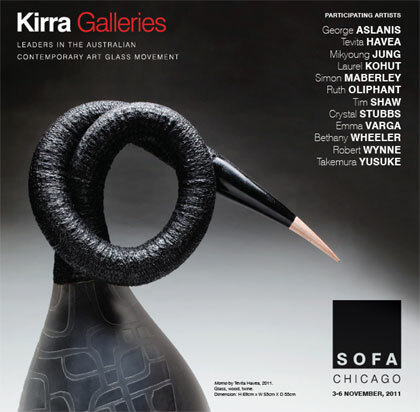 The artists will be part of the 18th Annual International SOFA (Sculpture Objects & Functional Art) exhibition, which will take place at Chicago's historic Navy Pier from Thursday 3 November to Sunday 6 November 2011. 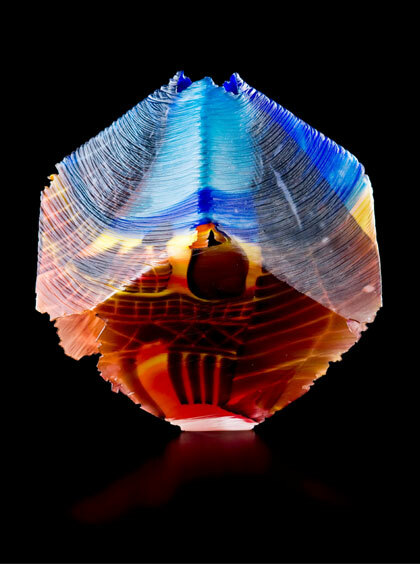 Kirra Galleries will exhibit the work of twelve Australian Glass Artists at SOFA, showcasing a variety of techniques.